This service provides companies with the very latest salary advice on what is being paid in the market as well as what common packaging items are being offered to ensure that they are well equipped to be as competitive as possible. This service is very useful for companies that do not have an active Human Resources function as Jeff Wood Executive Recruitment will provide assistance in the writing of a job description ensuring that all criteria is set out in a manner that is professional and outlines all of the key information required for the role. We live in a very competitive world. A world which is constantly evolving and changing. It is extremely important for a company to be able to reach its full potential that they have the very best possible talented workers that they can attract. To be able to do this a company needs to be able to showcase just who they are and what they have to offer. This service provides companies with assistance in writing the best possible advertisement to ensure that they entice the best available talent in the market. 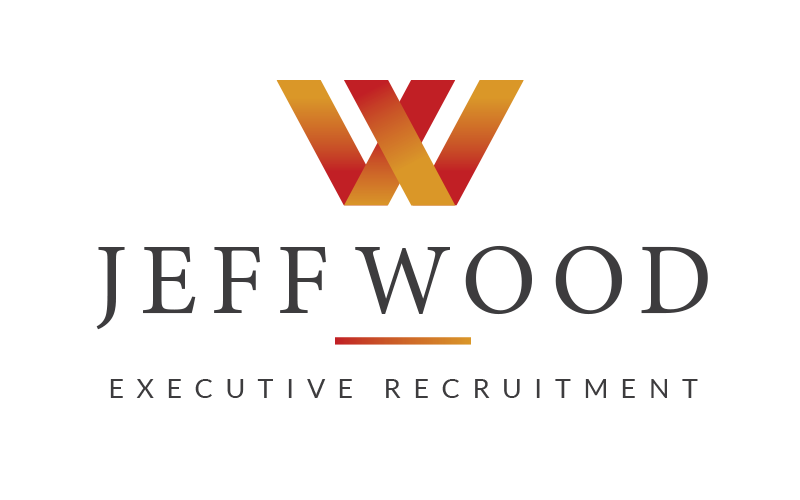 Jeff Wood Executive Recruitment will showcase various advertisements that they have run successfully, and the important ingredients required and if required write the advertisement on the company’s behalf. This service provides companies with the very best interview questions to ensure that select the right individual for their business. This is a particularly useful service that Jeff Wood Executive Recruitment offers as not everyone is a seasoned interviewer and asking the right questions and reading body language are particularly important to both gauge a candidate’s enthusiasm and right fit for the business. Jeff Wood Executive Recruitment provides coaching in all areas of interviewing. This is an extremely important part of an overall recruitment process and needs to be completed correctly to ensure that there are no slip ups in securing the right person for the business. Jeff Wood Executive Recruitment will provide training in presenting an offer and performing a trial-close to ensure that the process is handled correctly. This is very useful service for companies that are not experienced in recruitment and are not sure what exactly is required in presenting an offer letter or formal employment contract. Jeff Wood Executive Recruitment will provide assistance in the preparation of a correct offer letter or employment contract.